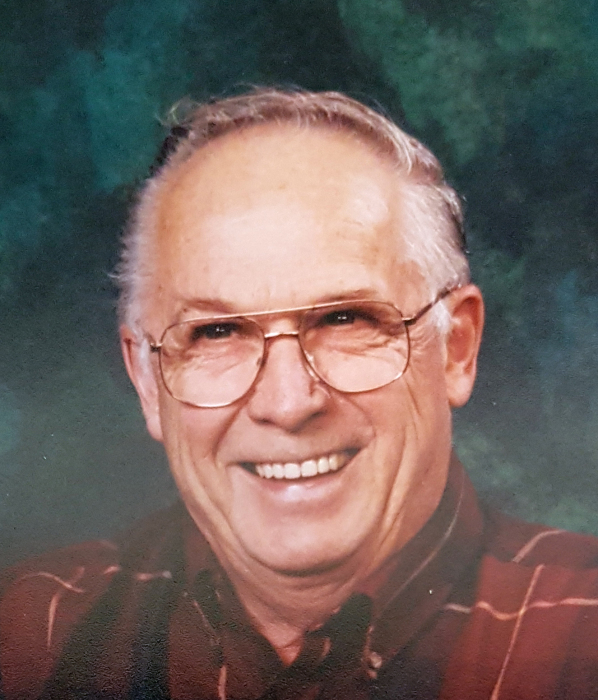 Cletus Harold Busch "Sonny" died peacefully, on Saturday, March 30, 2019, at the North Bay Regional Health Centre. He was in his 82nd year. Sonny was the beloved husband of Sharron (Martin) of North Bay. He was predeceased by his parents Delia (Rennette) and Steven Busch. He was the loving father of Mitchell (Linda) of North Bay, Dennis of Brantford, and Andrea (James McVeety) of Hannon; and the loving grandfather of Cameron and Scott McVeety. Sonny was the much-loved brother of Thelma Coutts of Powassan, and the late Les Coutts. He was the dear brother-in-law of Bill (Blanche), John (Ann) and Jim (Christine) Martin, Debbie Lamb (Brian) and Karen Culin (Warren). Sonny will be lovingly remembered by his nieces and nephews: William and Sarah Lamb, Heather Coutts (Rick), Steven Coutts (Kim) and great-niece Ava Lamb. The family would like to express their thanks and gratitude to the staff at North Bay Regional Health Centre for their loving care and support for Sonny. At Sonny’s request cremation has taken place. The Busch family will receive visitors at the Paul Funeral Home, Powassan, on Tuesday, April 2, 2019, from 12:00 noon until a memorial service at 2:00 pm. Spring interment St. Joseph’s Cemetery, Powassan. If desired, memorial donations to the Canadian Diabetes Society are suggested. To make a donation, to leave a message of support for the family, or to order flowers, please go to www.paulfuneralhome.ca or call Paul Funeral Home, Powassan at (705)724-2024.